Use your head and utilise high quality embroidered caps for your next event or promotion. They're instantly recognisable, look great and help to protect you from the sun! Welcome to our selection of caps: all of these styles shown are stocked in either Sydney, Melbourne or Brisbane for fast dispatch with your logo. CALL US ON 1300 303 717 NOW! Double sized embroidery is standard on all our Promotional Embroidered Caps. All of our embroidery is costed with a 10 000 stitch embroidery as standard (not 5000 stitches as with many other suppliers) and set up cost included! Most logos require closer to 10 000 stitches to look good: here at Promotion Products we won't skimp on a few stitches to save us money if it to the detriment of your logo. Great value cap buying: everytime! We are focused on making your cap buying experience easy. 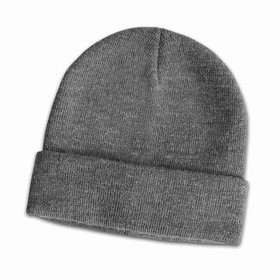 We only use good quality Branded Caps, we sell them at the lowest prices and all with great customer service. Read more below! 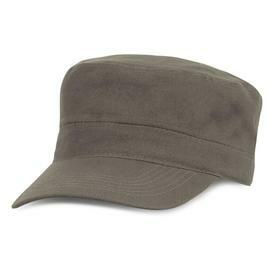 A Cap should last for years giving your promotion legs!. 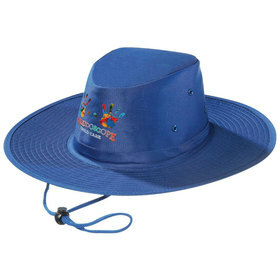 As part of our focus on quality every Promotional Cap you see here are of the very best quality. 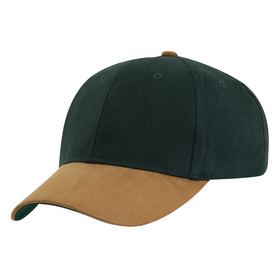 Made from rich cotton and with extra stitching on the seams this range of caps is superior to most others. 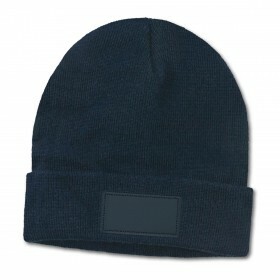 We are happy to help arrange a sample of any cap you may wish to purchase - just call or email us in the first instance. Furthermore as part of our on-going commitment to the environment we have offset the carbon produced in the manufacture and transport of these Embroidered Baseball Caps also - you can read more about this on each individual cap page. 1/ We monitor competitors pricing - if you see the same or similar Caps at a lower cost please let us know about it - we will endeavour to beat any competitors quote. 2/ Double size embroidery free of charge - all of these Baseball Caps are costed with a 10 000 stitch logo embroidery as standard. 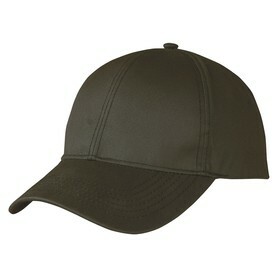 Most other cap companies quote you a 5000 embroidery stitch count as standard. In our experience most logos need more stitching to be reproduced effectively. 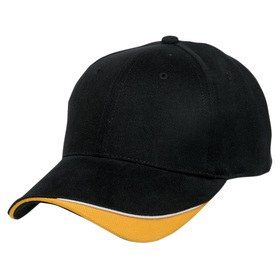 We want to provide you with Promotional Baseball Caps that communicate your logo effectively - this can only be done with a larger embroider in most cases. 3/ Pay no set up fee - we aim to be transparent with our clients so when you see a cost on our website (Promotional Caps included) it includes set up fees. Do not pay $75+GST set up fee as you may see elsewhere, at Promotion Products it's included in the price. We look forward to helping you further - The Promotion Products Team.